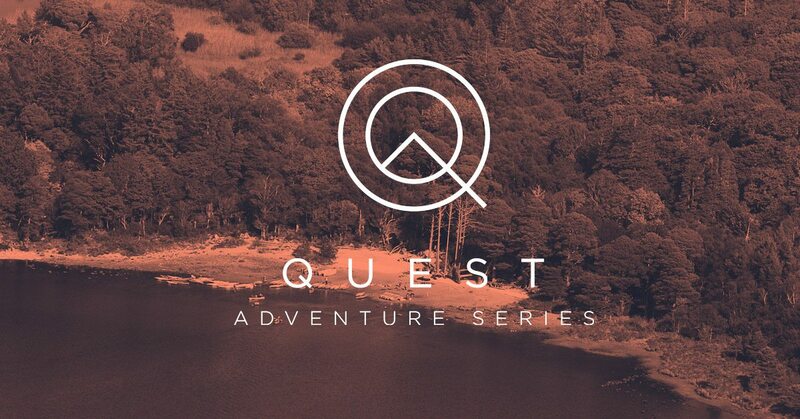 Enter our Quest Glendalough Giveaway competition for your chance to win 2 entries to this year’s event plus a €100.00 gift card from Great Outdoors. The following are the terms and conditions of the Great Outdoors Quest Glendalough Giveaway 2017. •All entrants will have their email address added to our mailing list and also to that of Quest Events. To unsubscribe in the future, simply use the unsubscribe link in any of the emails you receive. •The winner will be announced via social media channels on March 21st 2017. •Closing date for all applications is midnight on March 20th.